Our 2019 Trans Best of Memphis Guide is OUT! 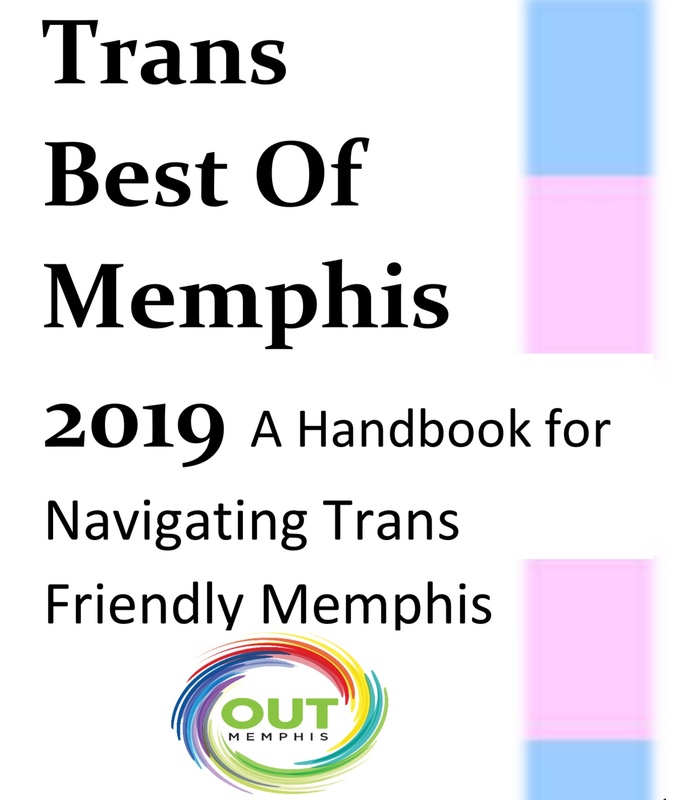 The Trans Best of Memphis is a handbook for navigating transgender-friendly organizations, businesses, non-profits, and faith communities in Memphis. The guide is updated annually in November and is compiled based on interviews and surveys taken by transgender people in Memphis and the Mid-South. The 2019 Trans Best of Memphis can be found here. For more information about the Transgender services we provide, you can visit our Transgender Services page.